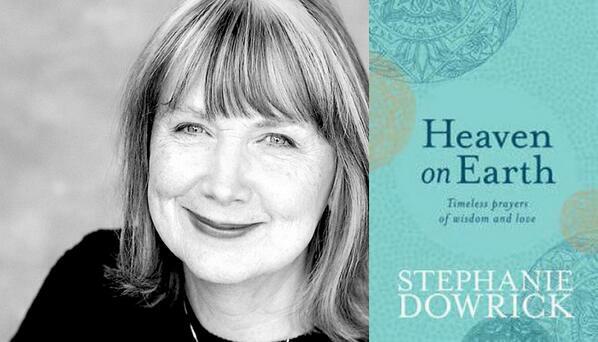 Heaven on Earth: Timeless Prayers of Wisdom and Love is Dr Stephanie Dowrick’s most recent book and in this short talk, recorded in December 2013 at Sutherland Shire Library, Sydney, Stephanie speaks persuasively about the power of prayer to help us – and especially how we can pray in ways that are nourishing, uniting, and healing. Whether or not we “believe” in prayer, it can become a priceless resource. 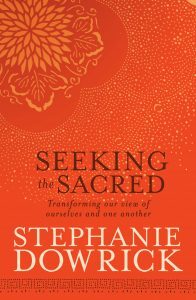 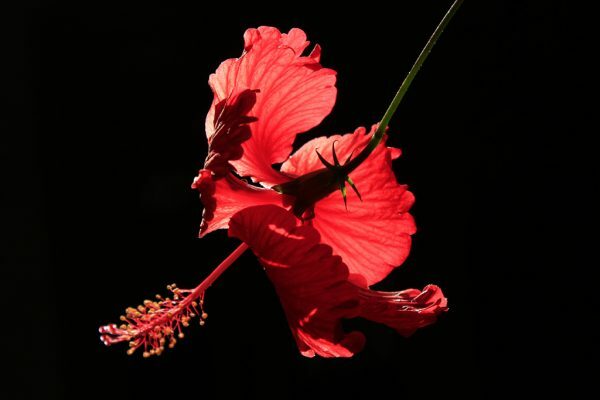 As she says in her book, “Prayer is itself an answer.” A CD of Stephanie Dowrick reading some of the book’s prayers is also available. 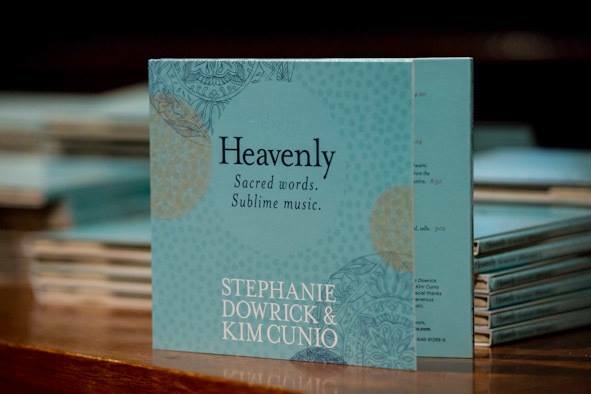 Called HEAVENLY, music is from Dr Kim Cunio and sales details are available on www.stephaniedowrick.com and also Stephanie Dowrick’s Facebook page as well as on the new website http://www.universalheartmusic.com.